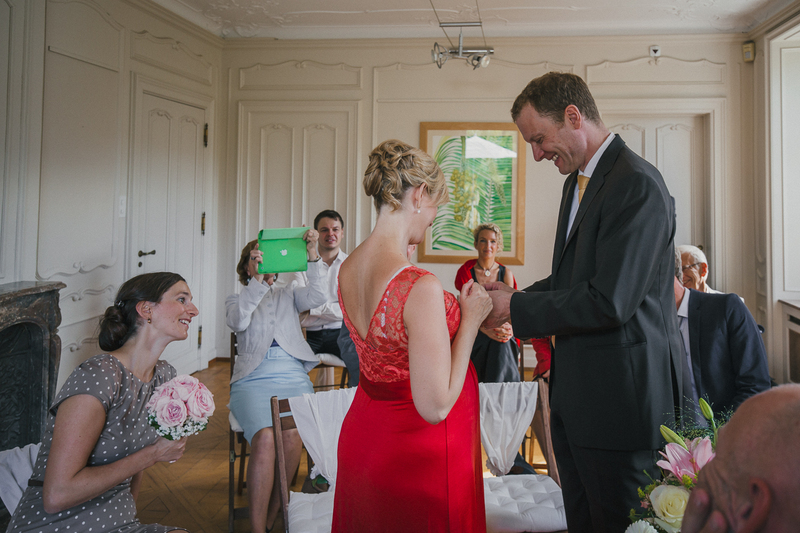 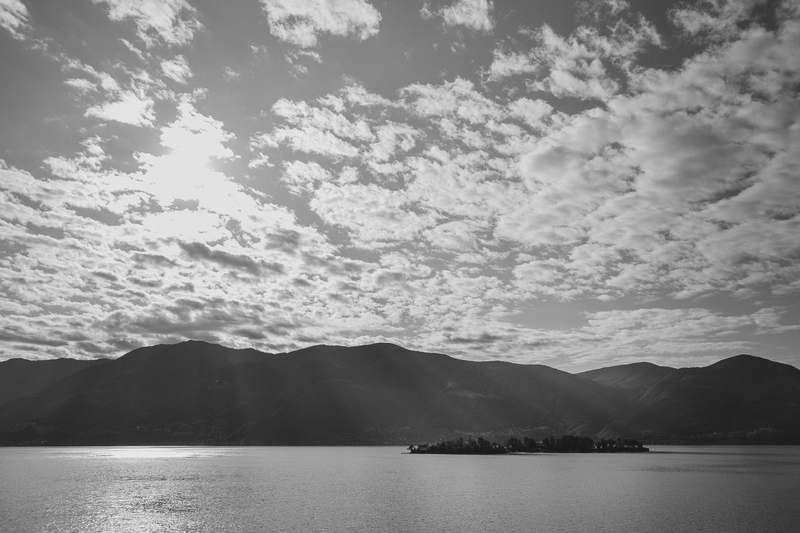 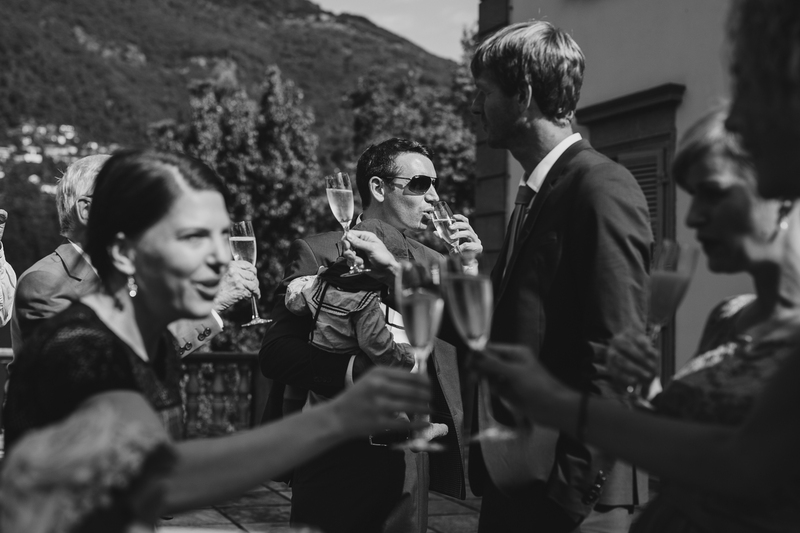 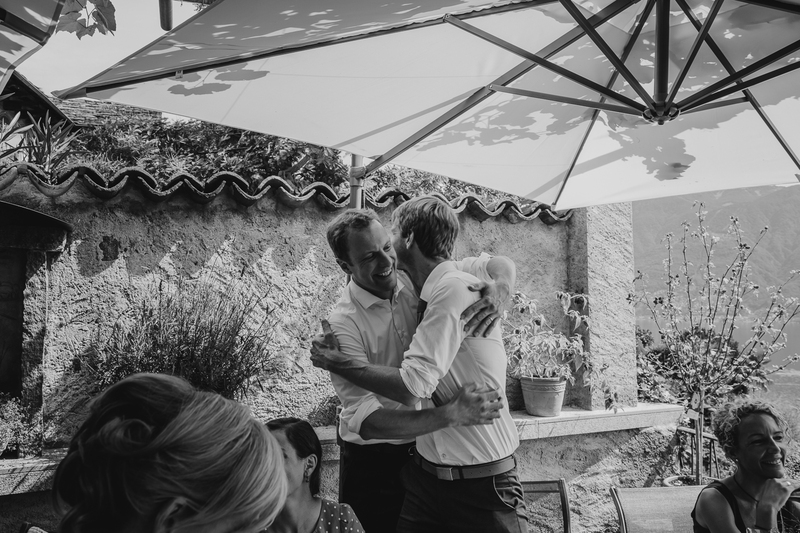 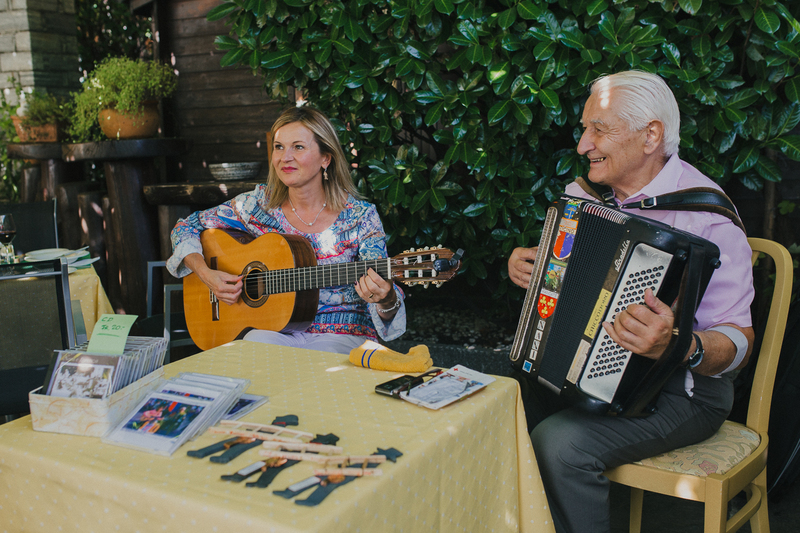 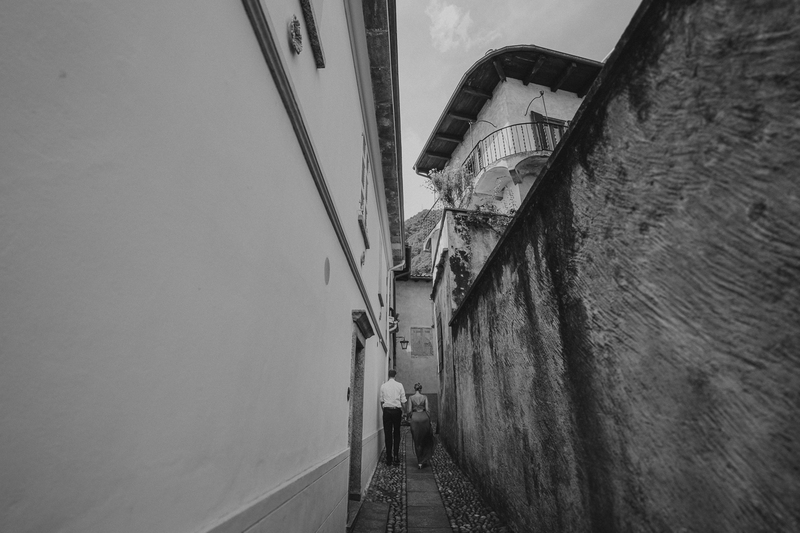 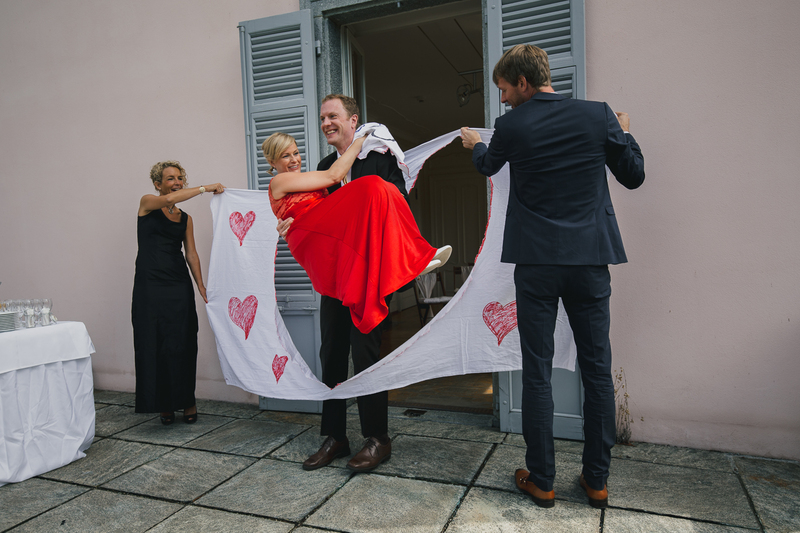 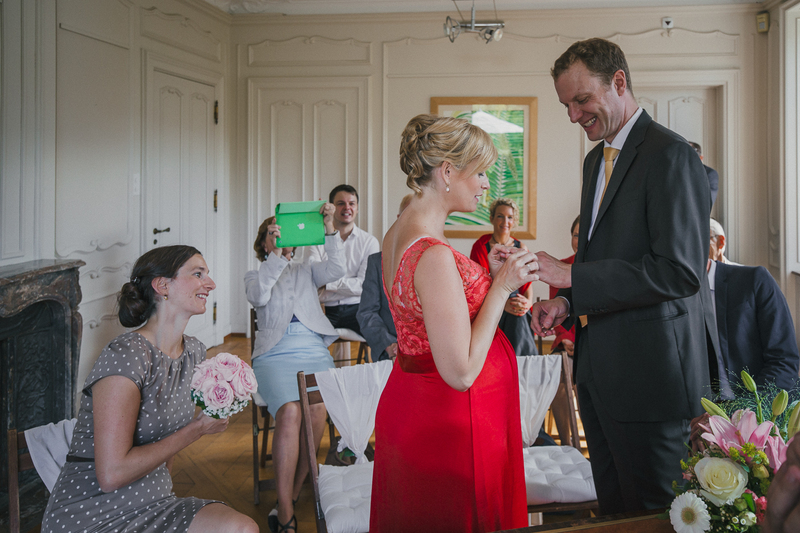 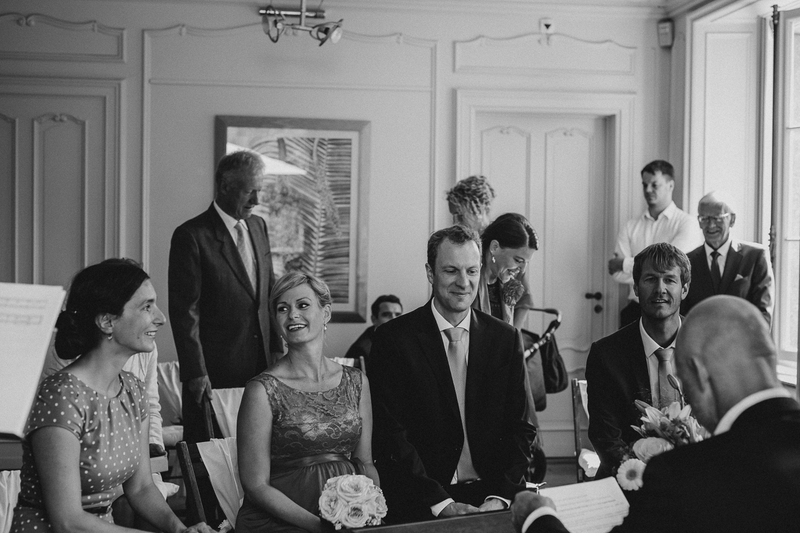 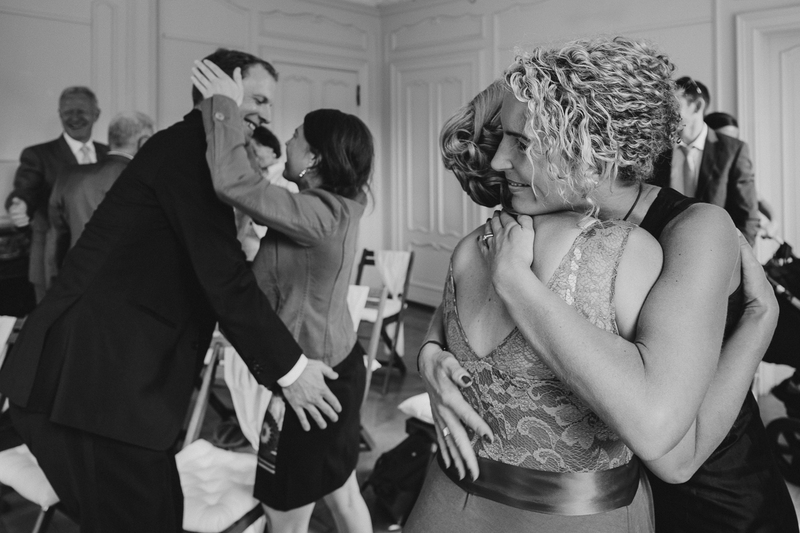 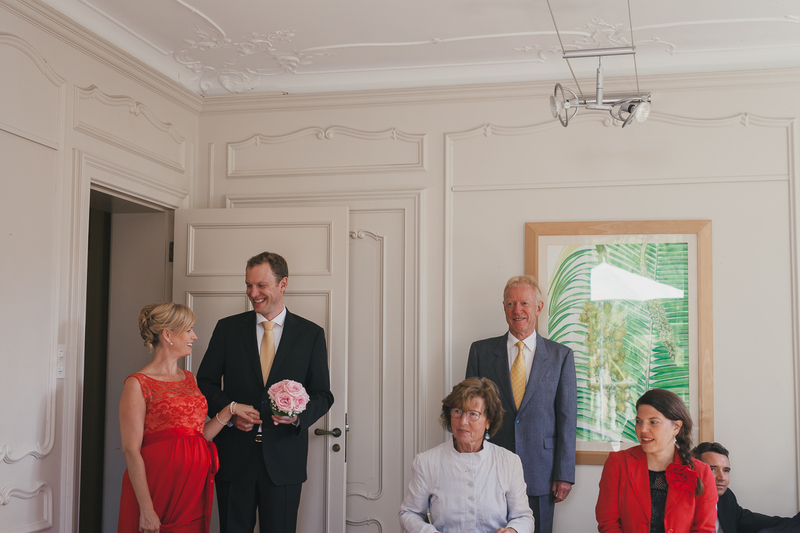 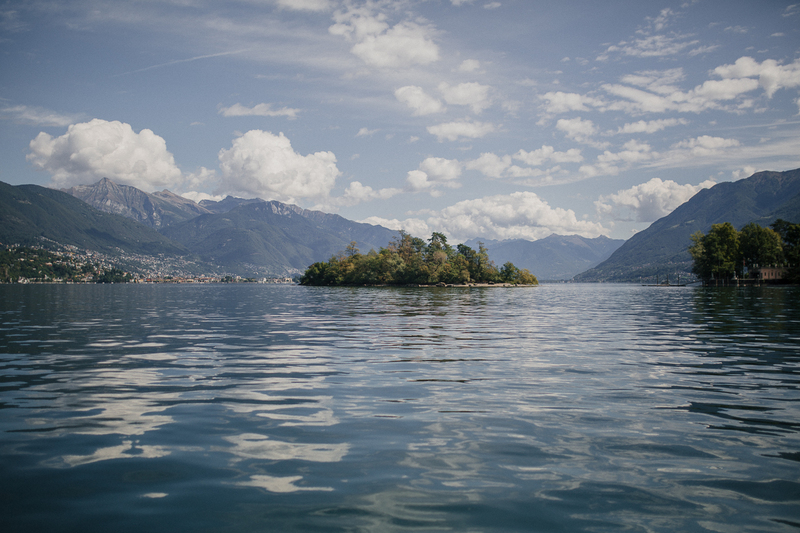 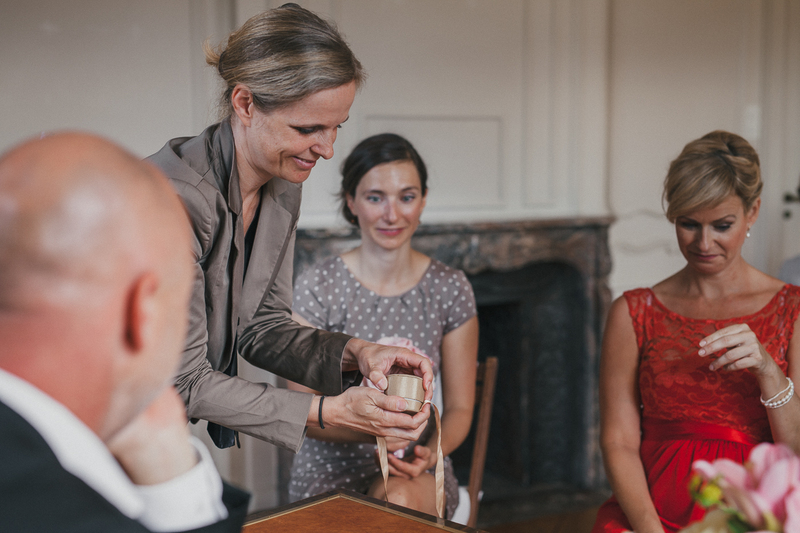 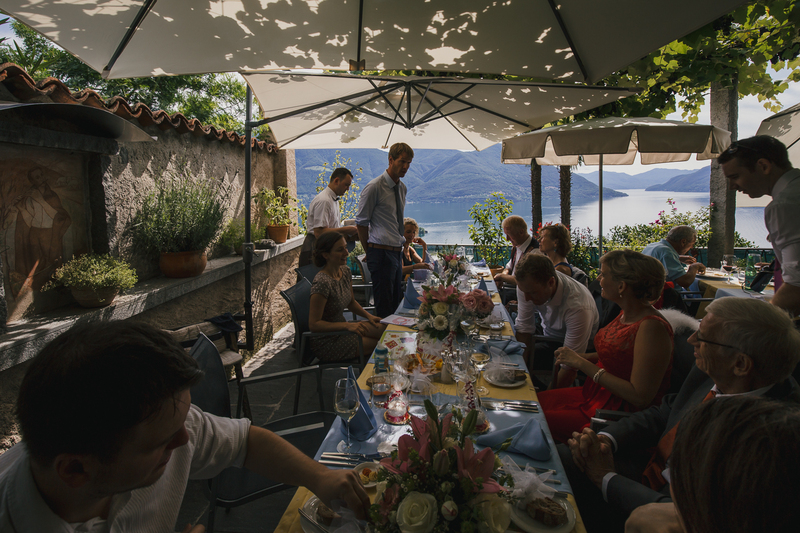 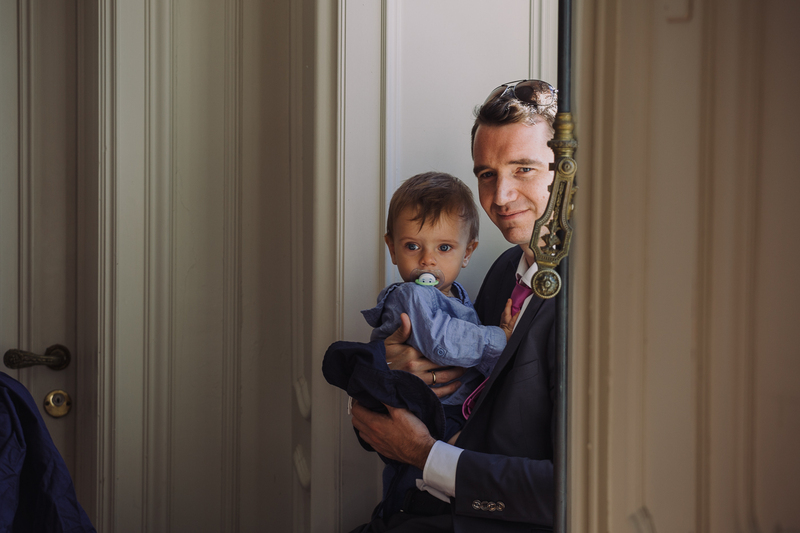 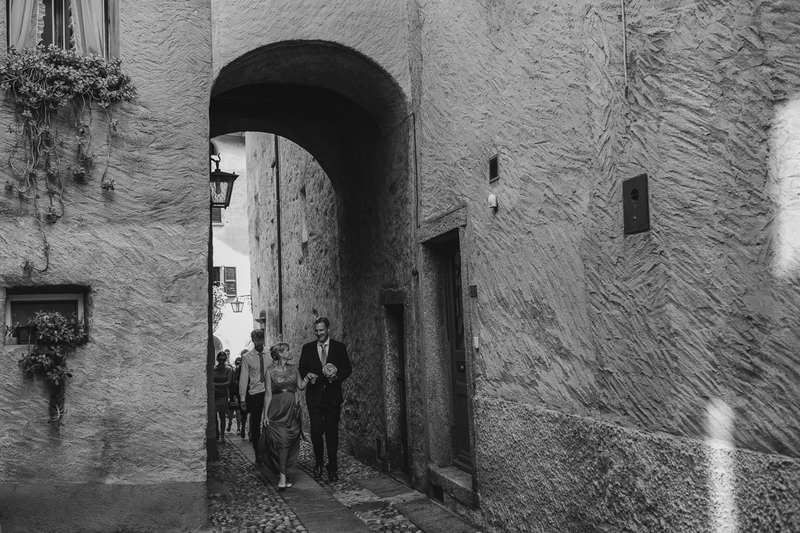 Claire and Arne from Germany choose the beautiful swiss side of Lake Maggiore for their intimate wedding. 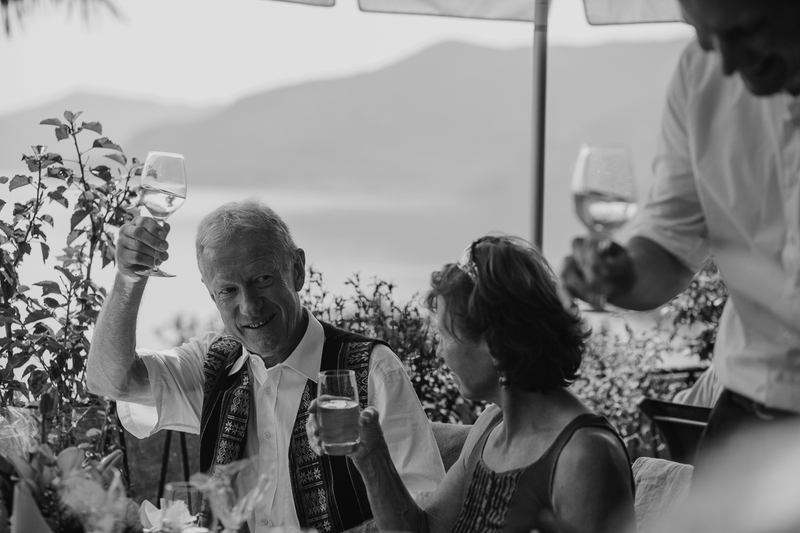 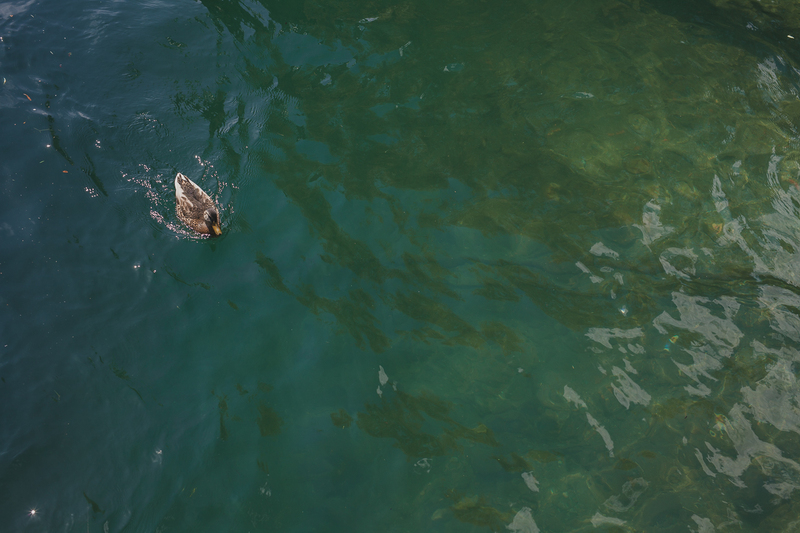 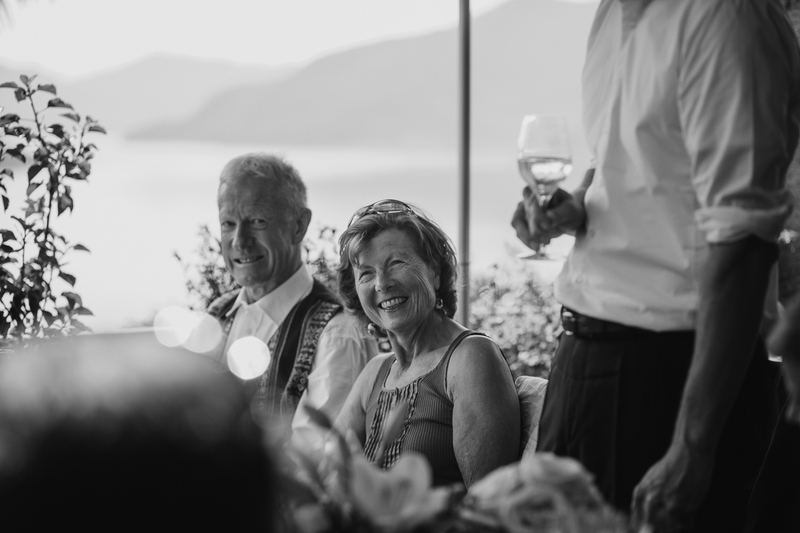 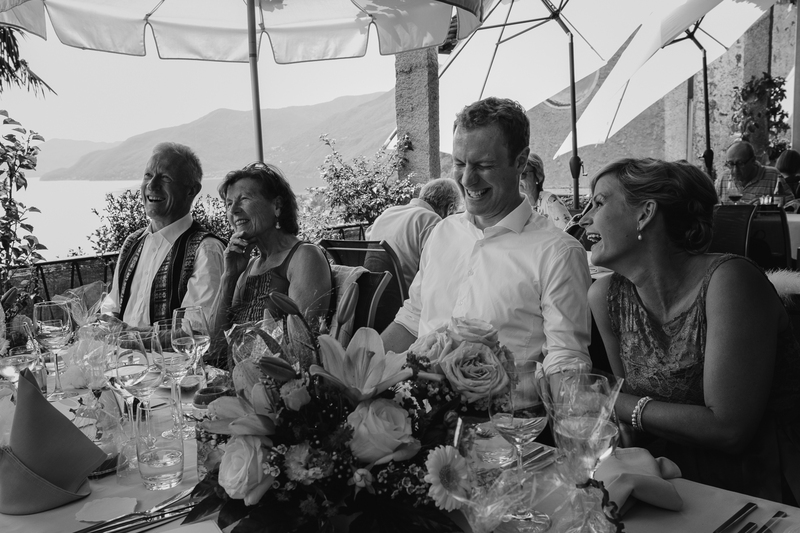 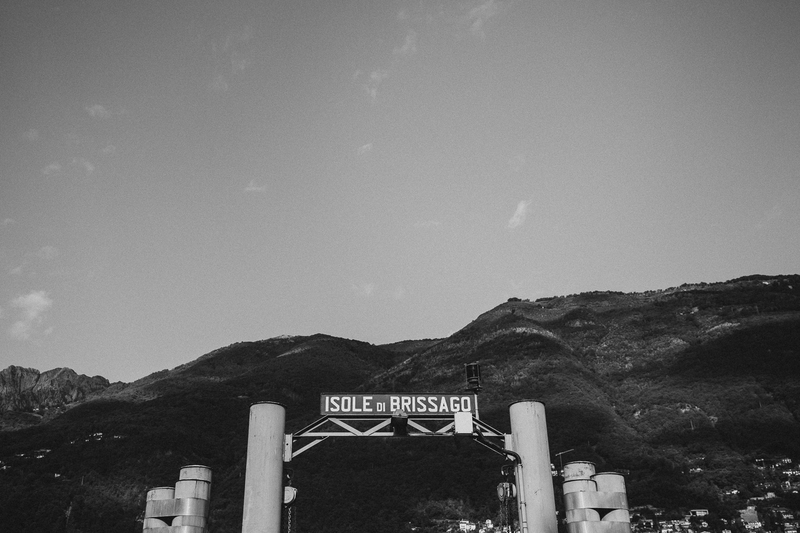 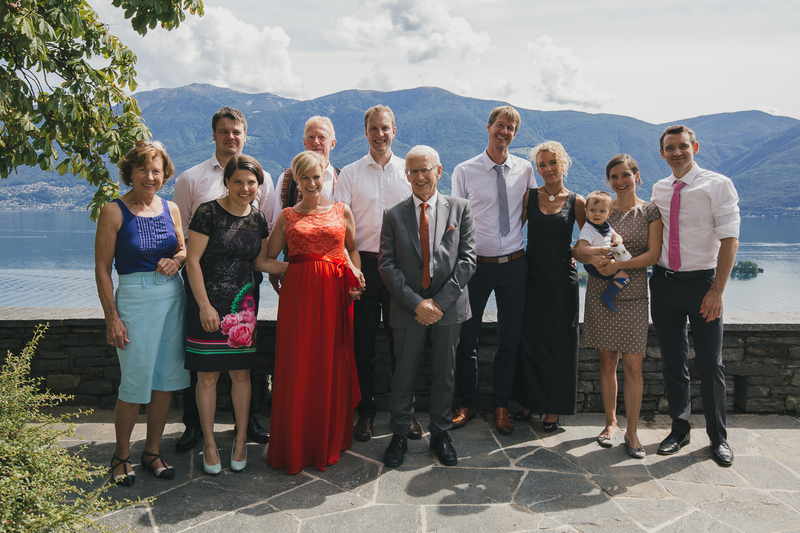 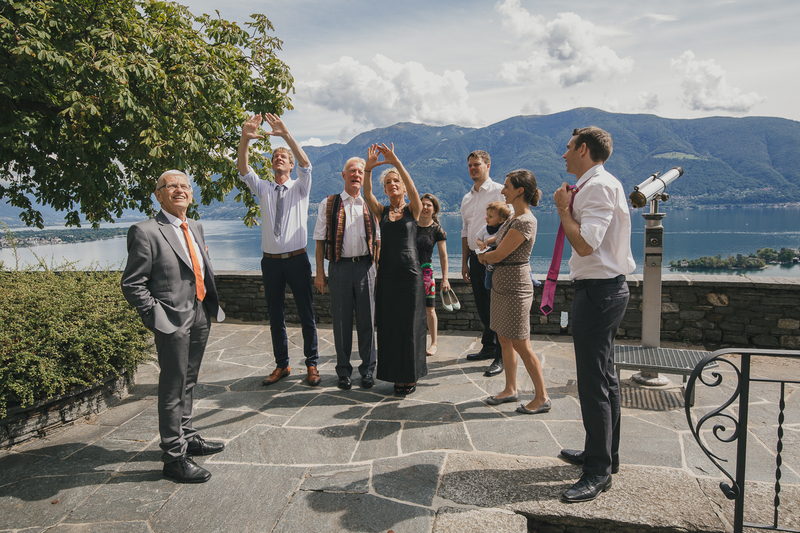 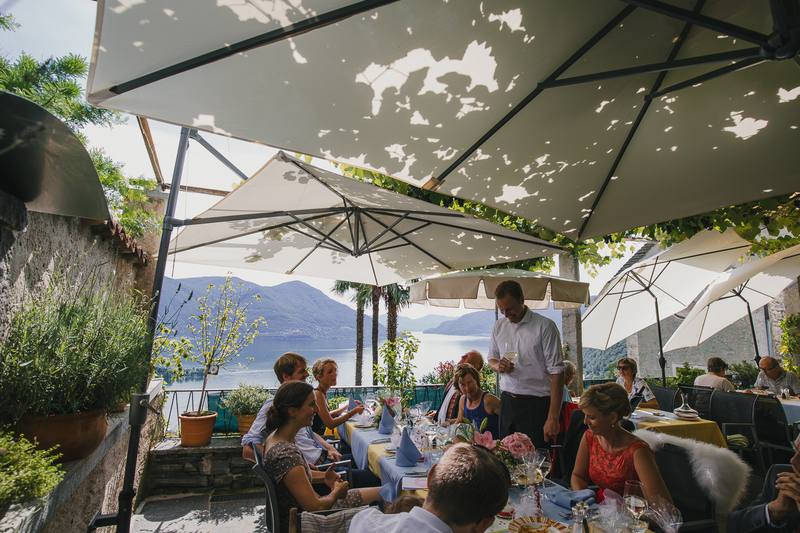 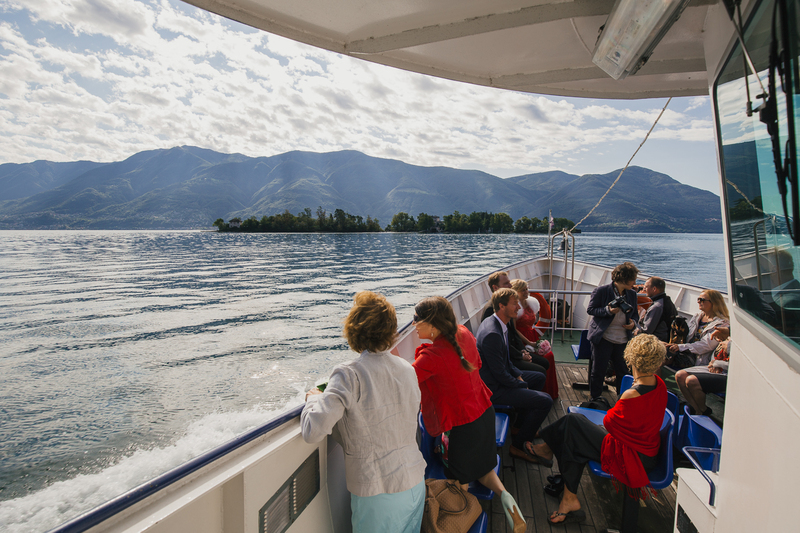 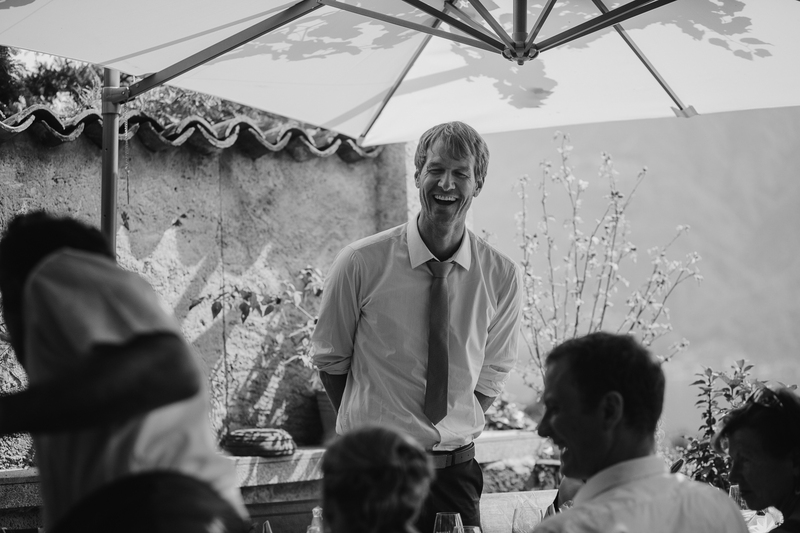 In a beautiful sunny day of September, Claire and Arne with their families and a few friends, left from Ascona to reach the Brissago Island by boat. 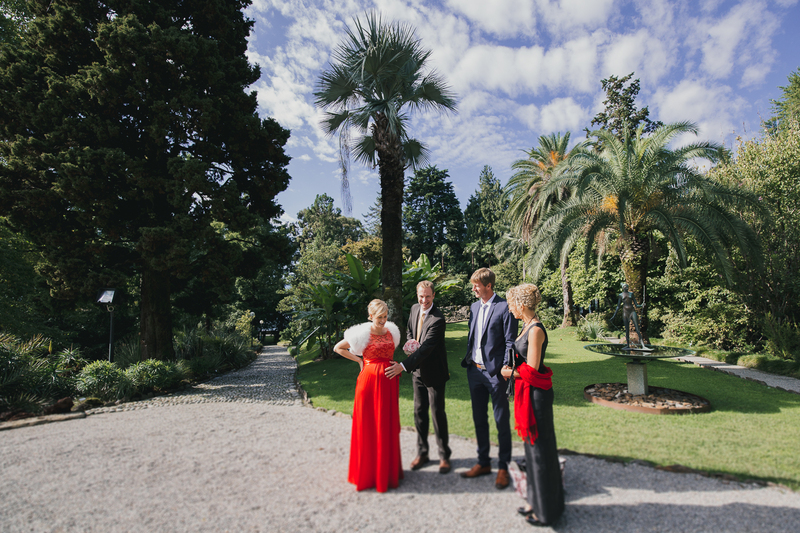 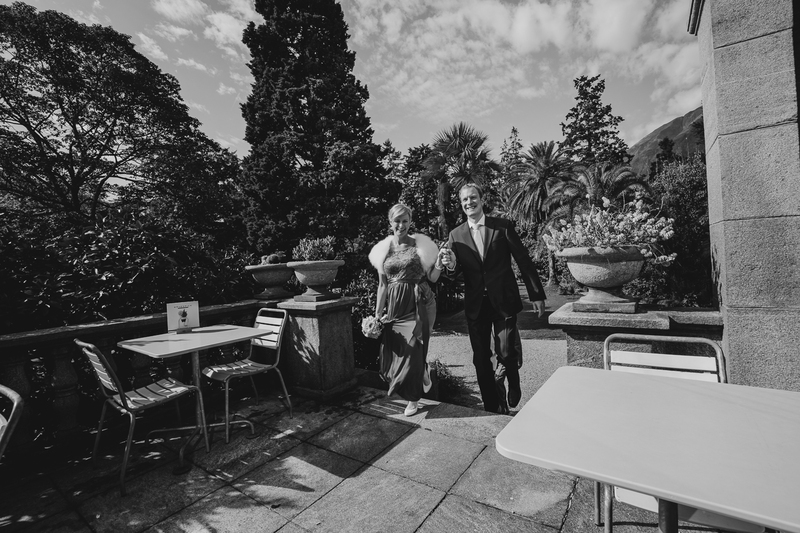 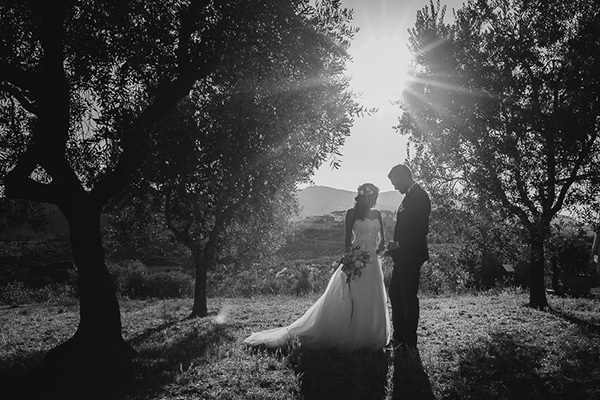 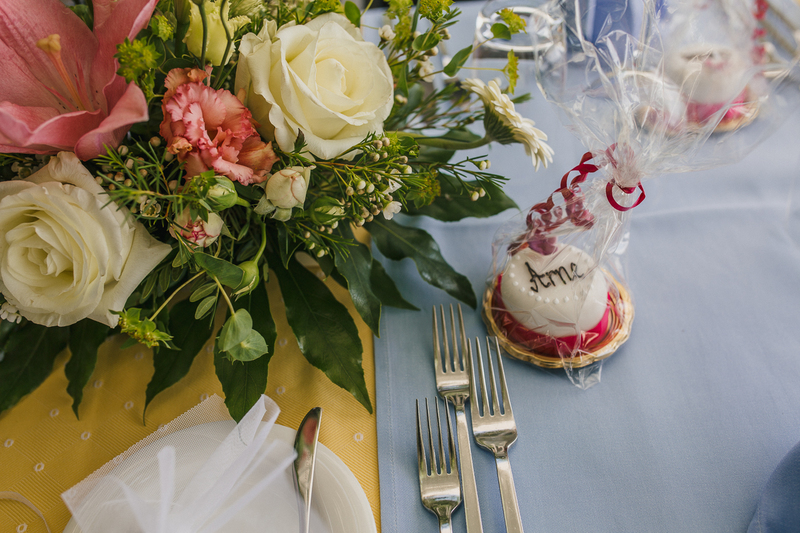 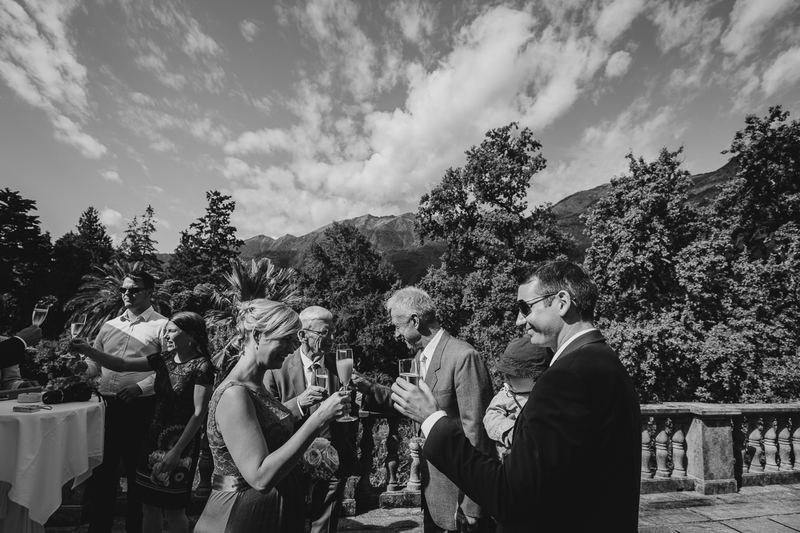 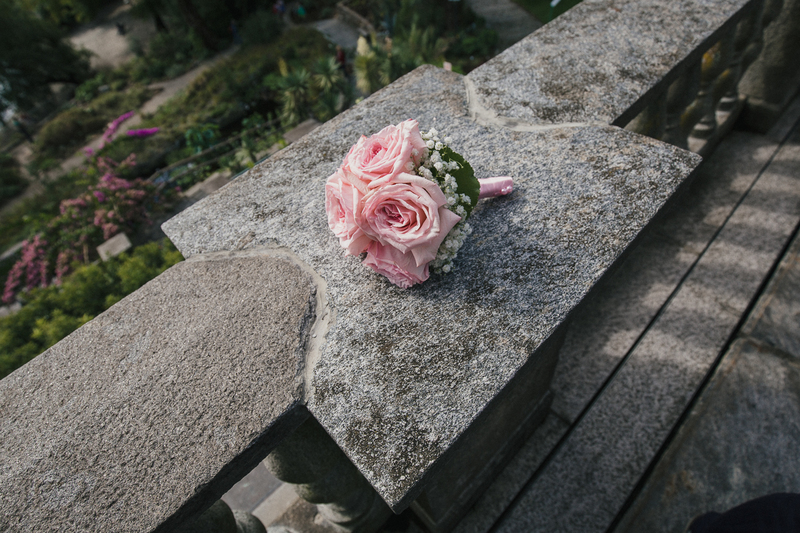 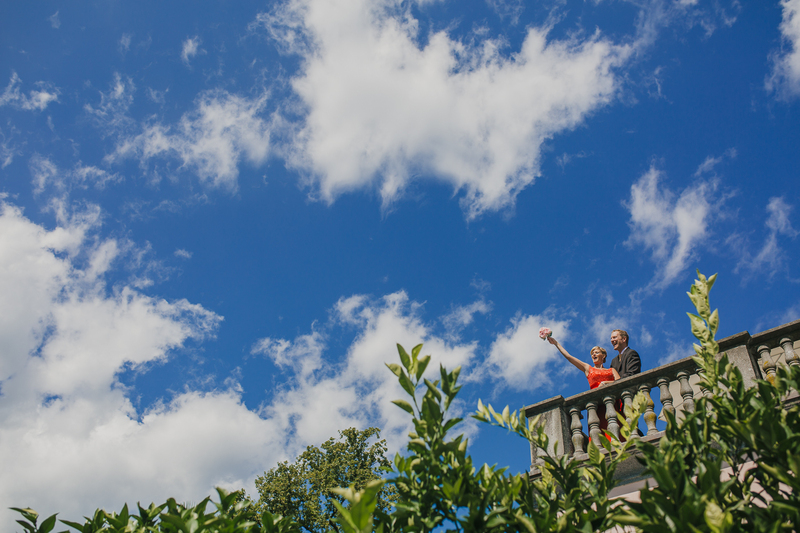 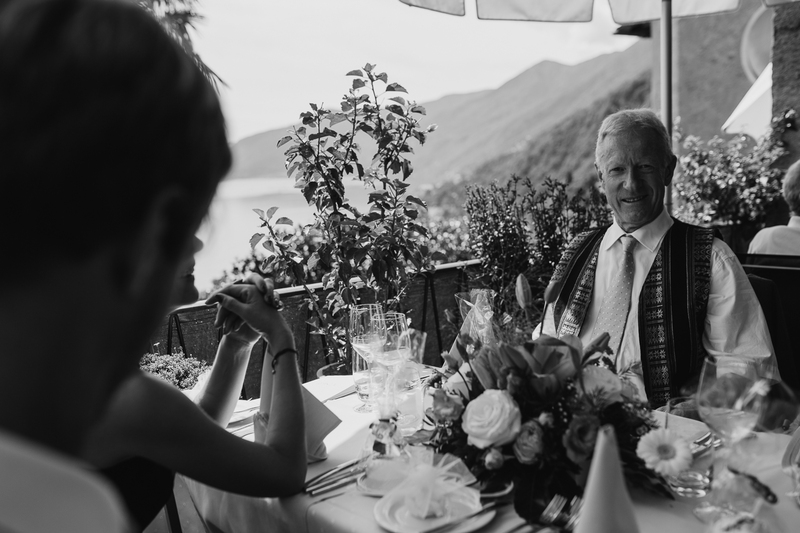 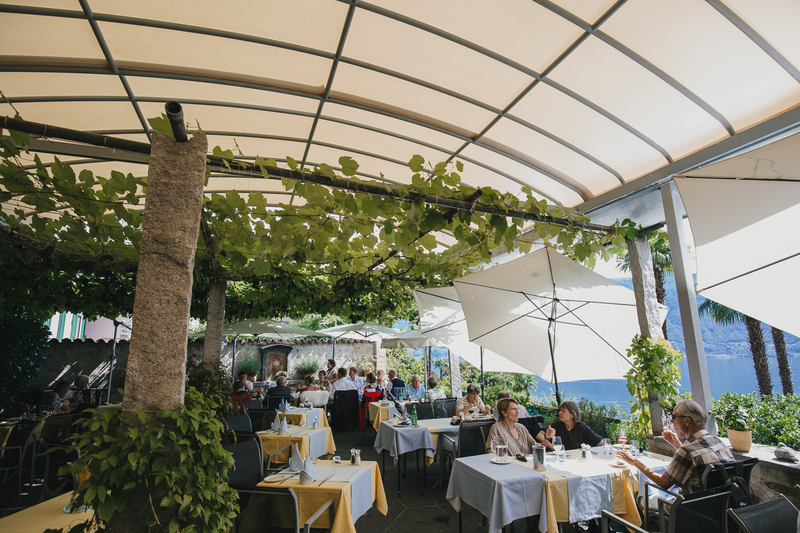 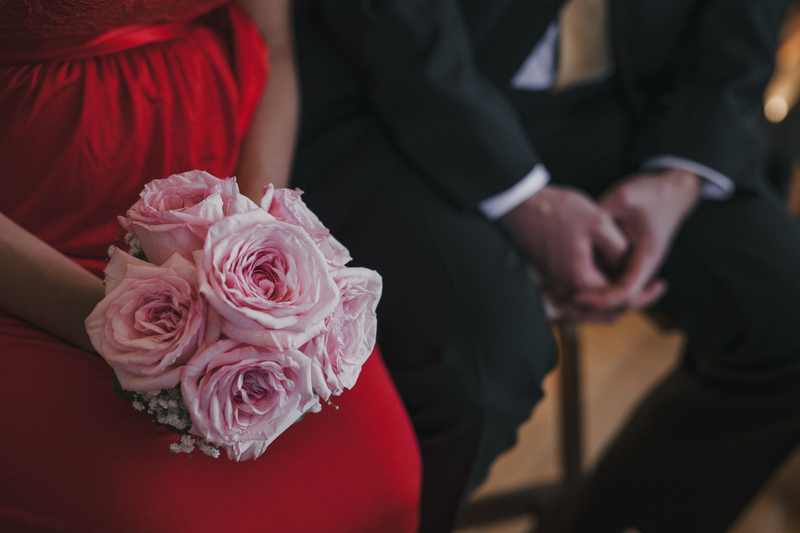 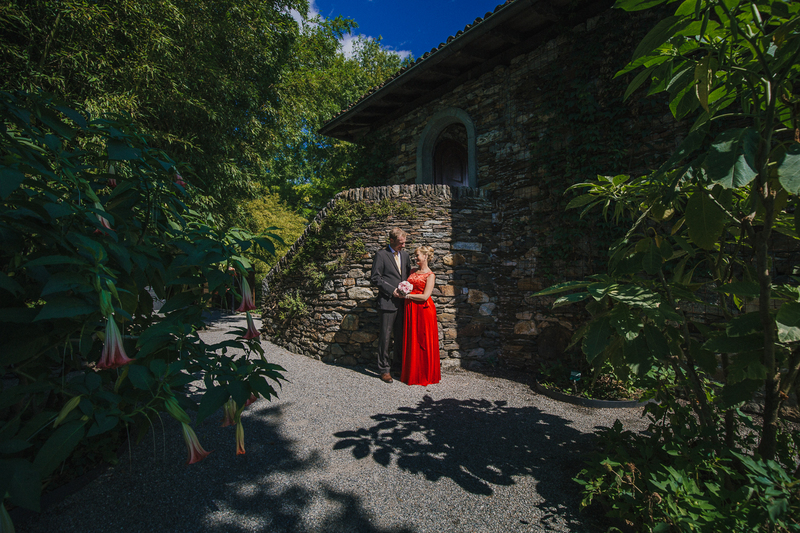 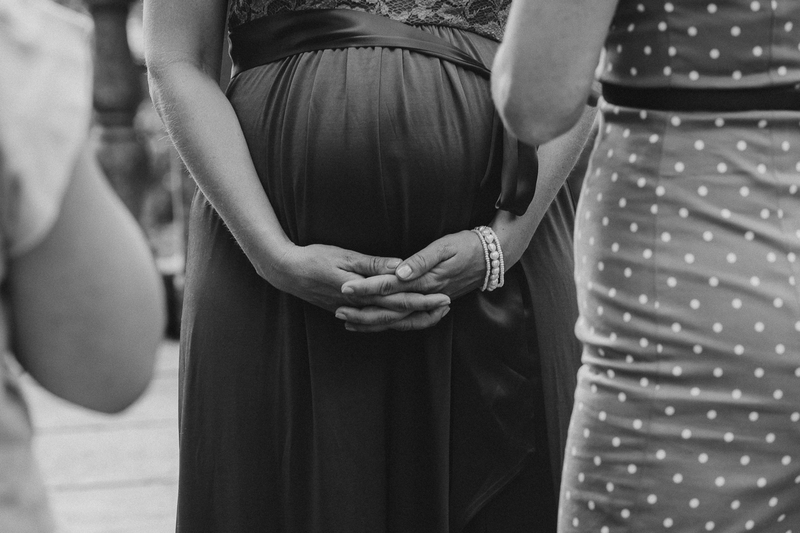 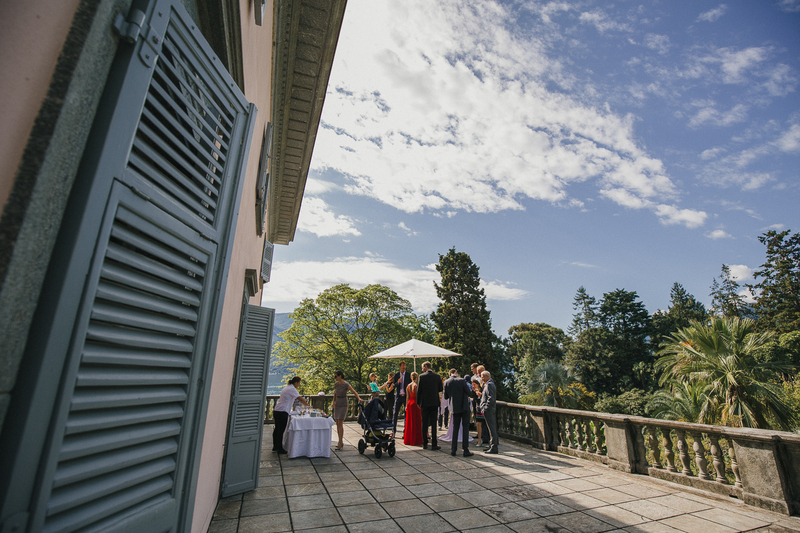 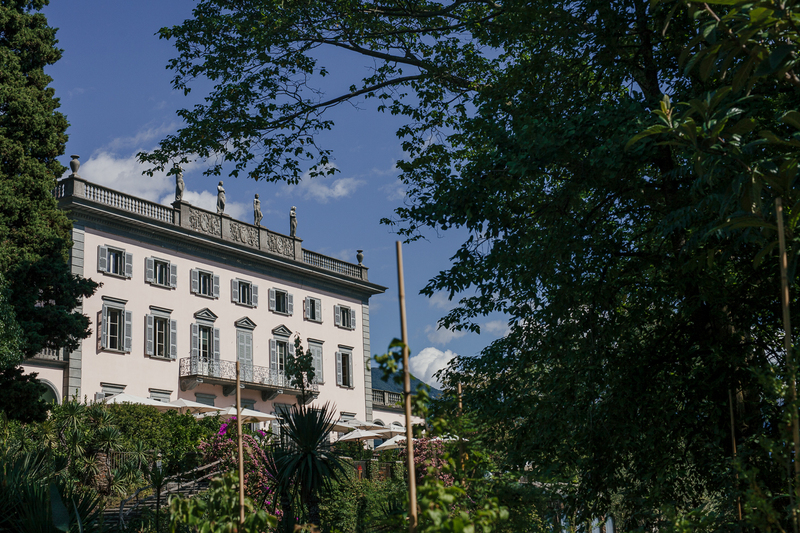 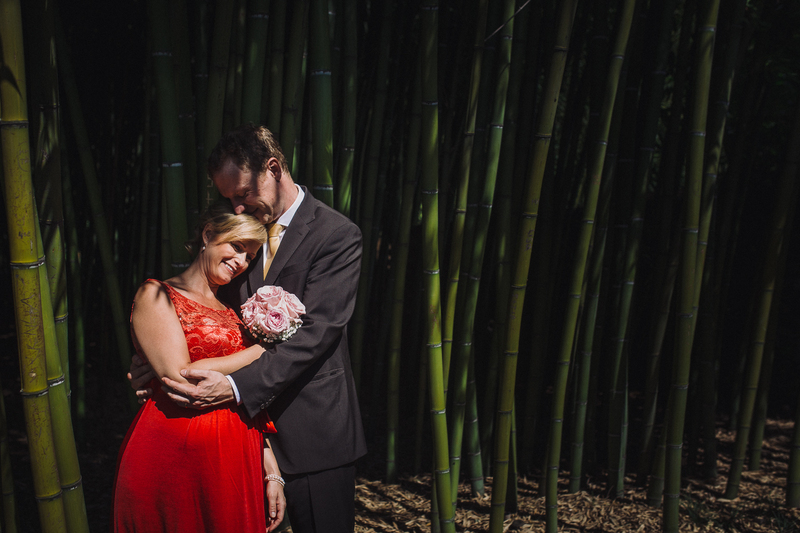 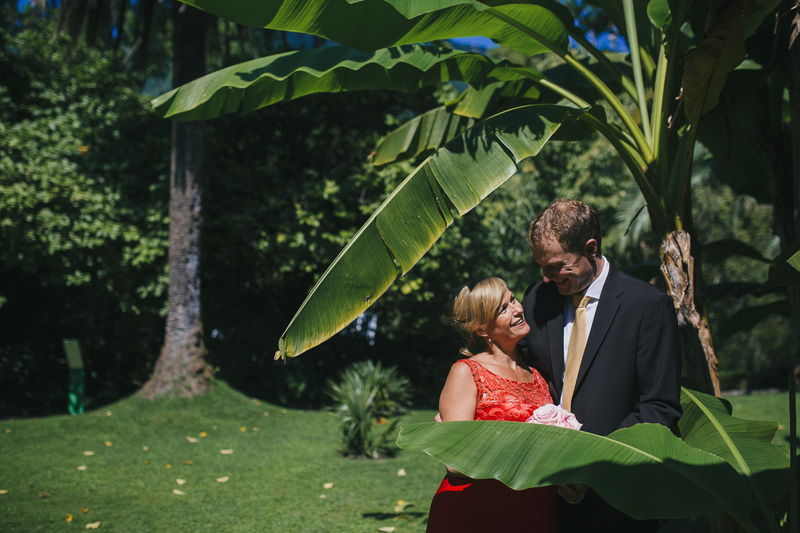 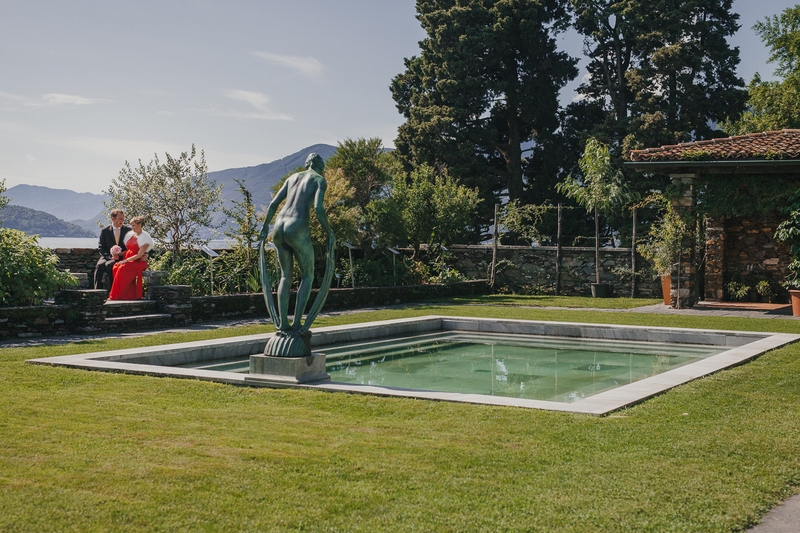 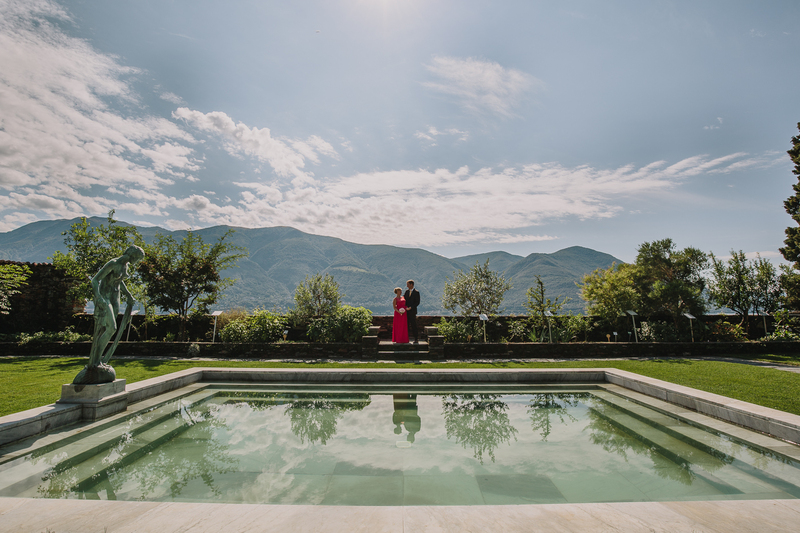 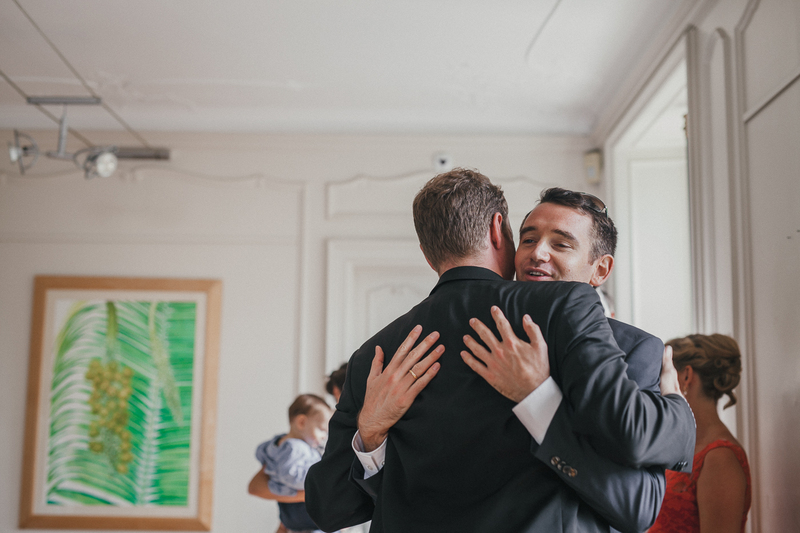 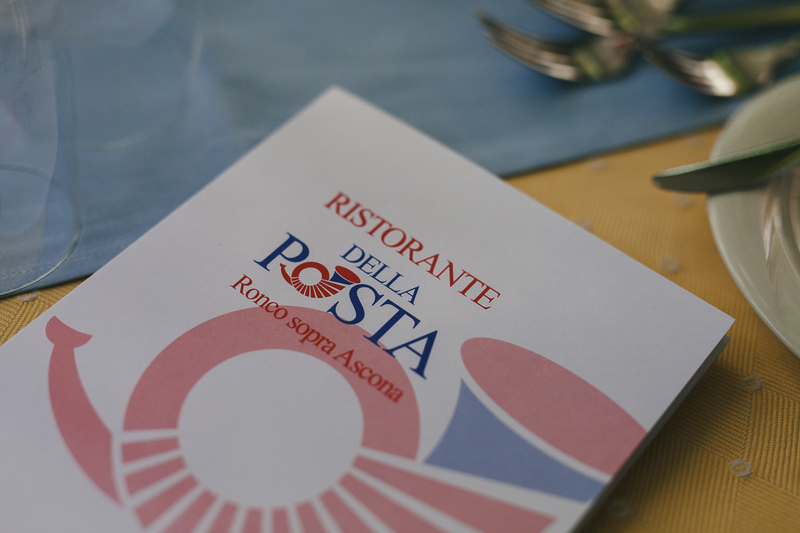 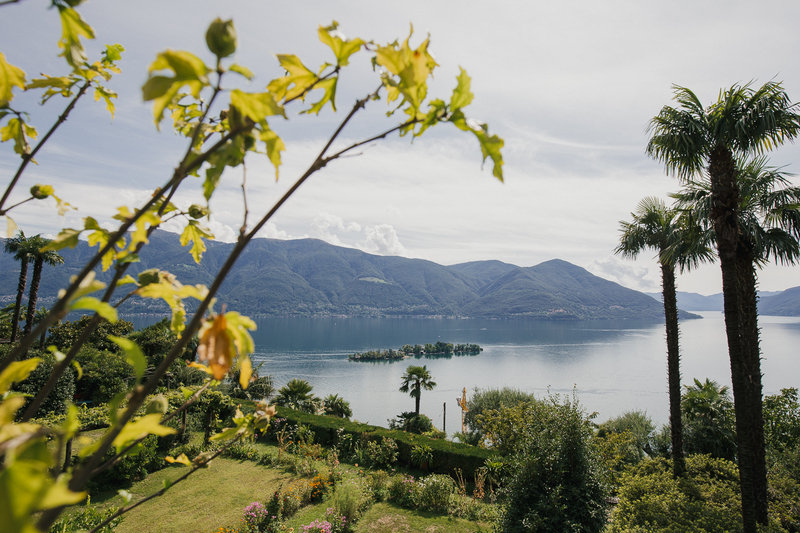 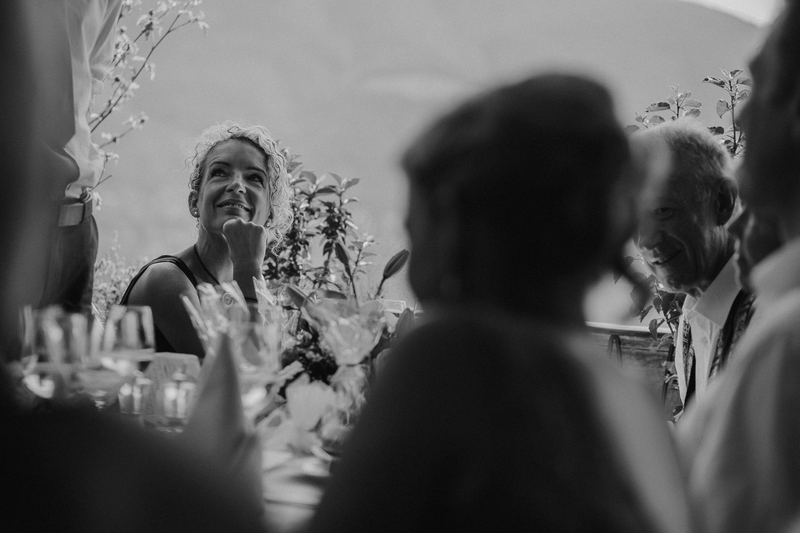 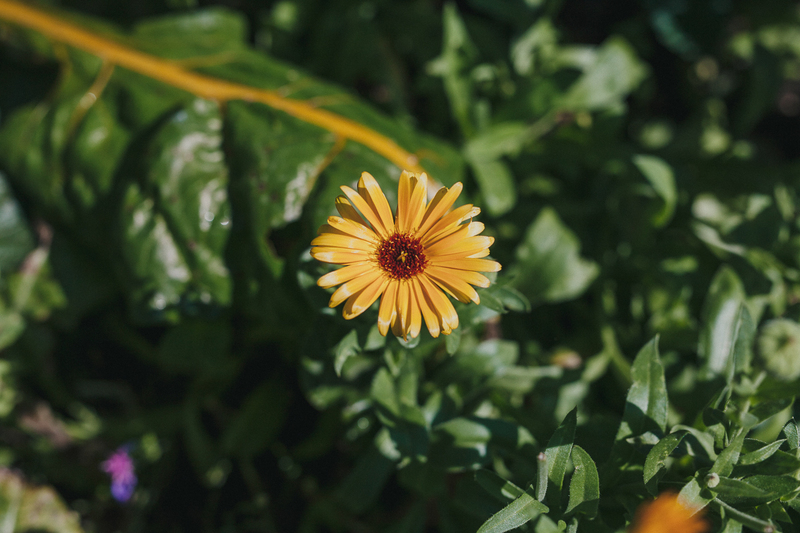 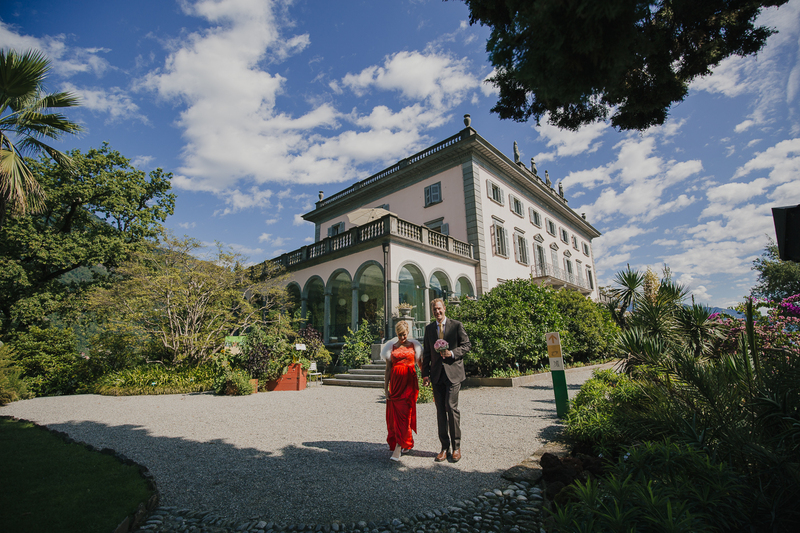 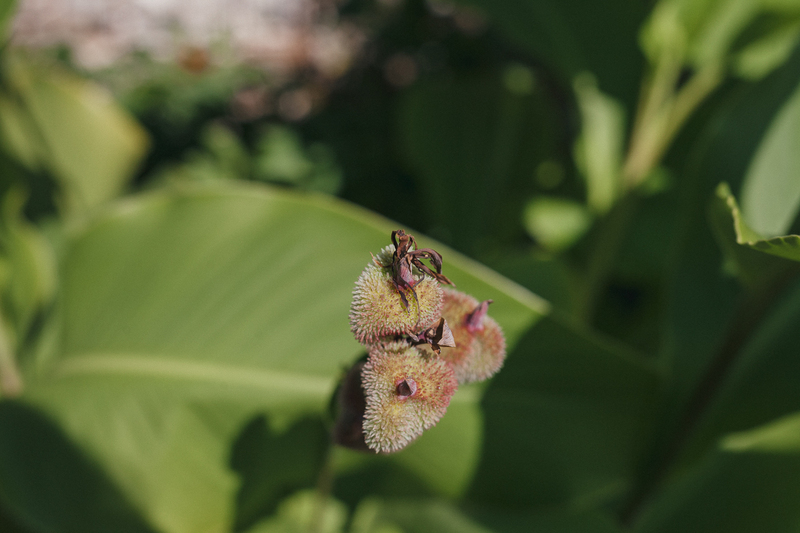 After the civil ceremony, we had the opportunity to take them some pictures in the beautiful botanic garden of the Island, then we moved back to reach the Ristorante della Posta in Ascona, from which they enjoyed a stunning view on the lake. 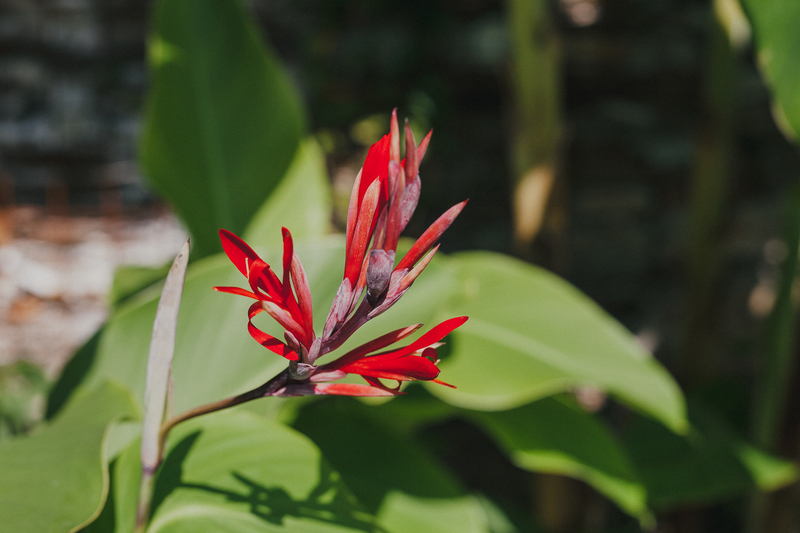 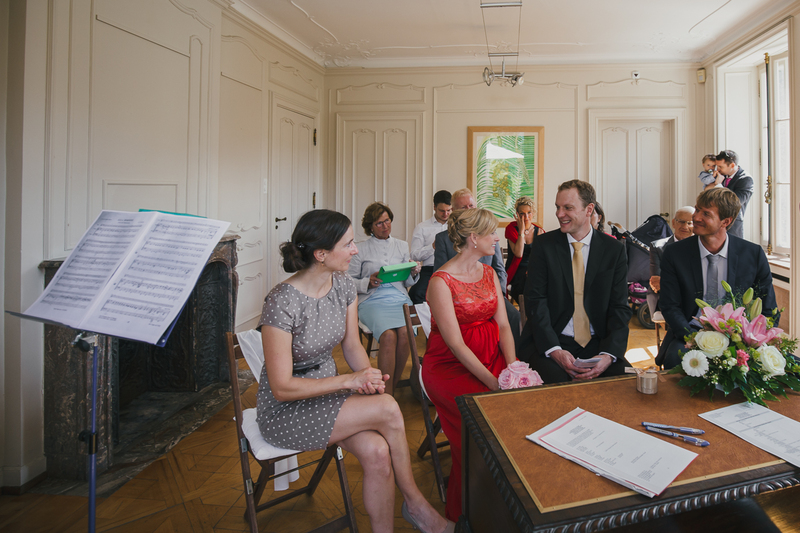 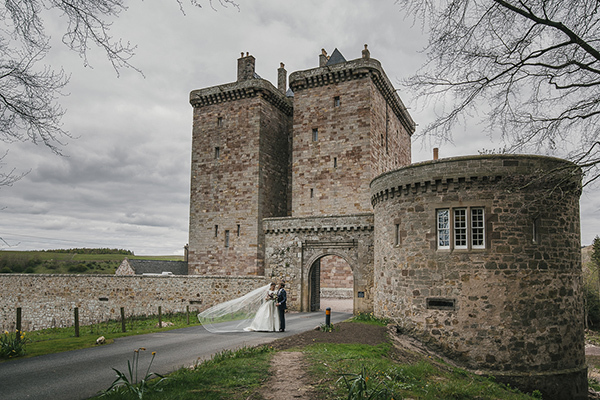 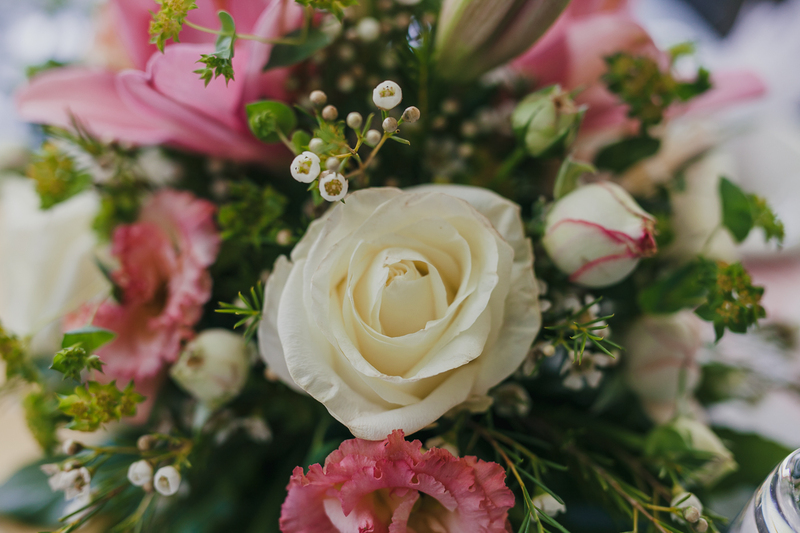 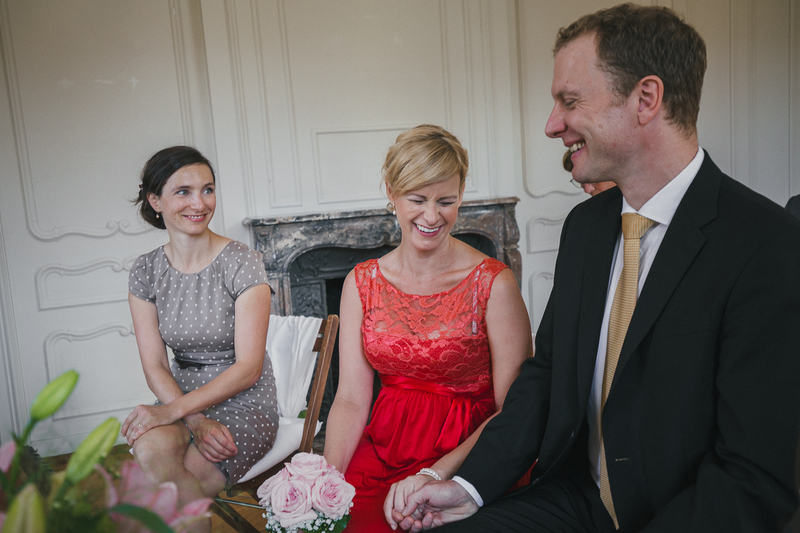 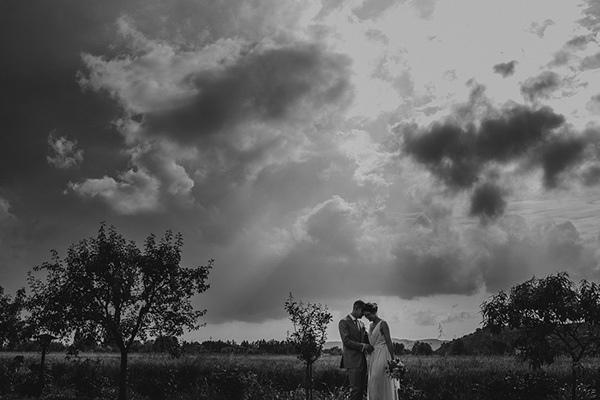 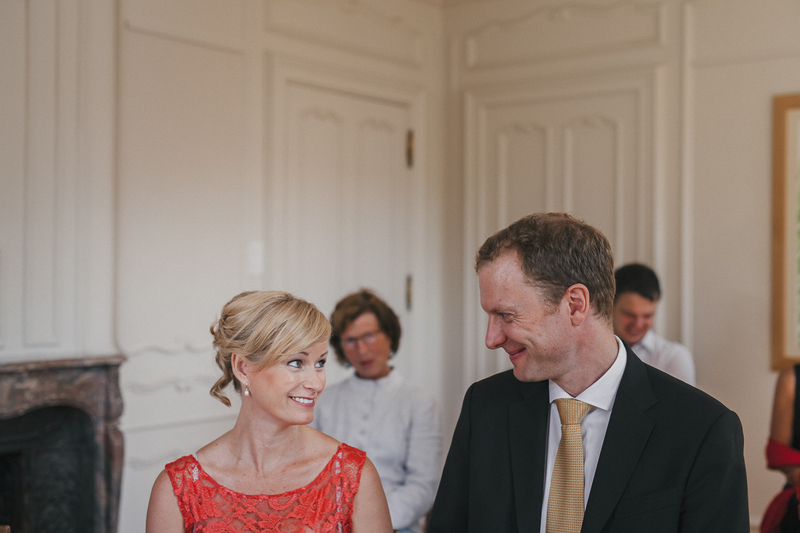 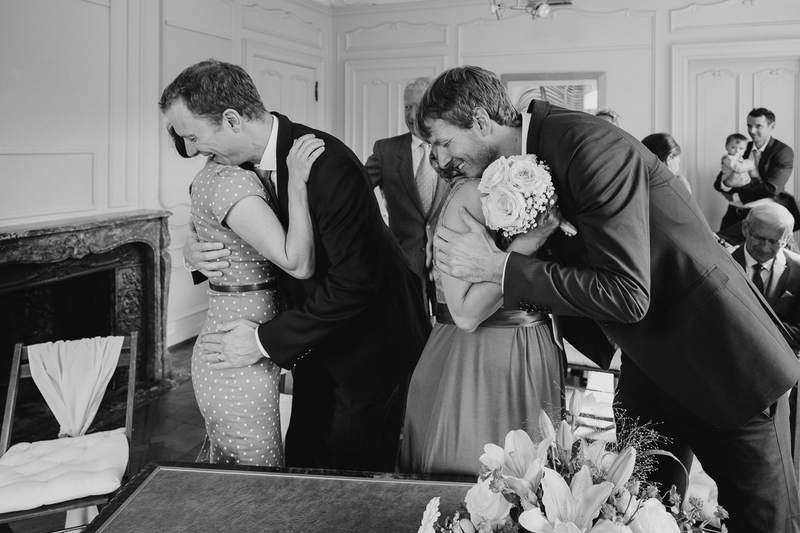 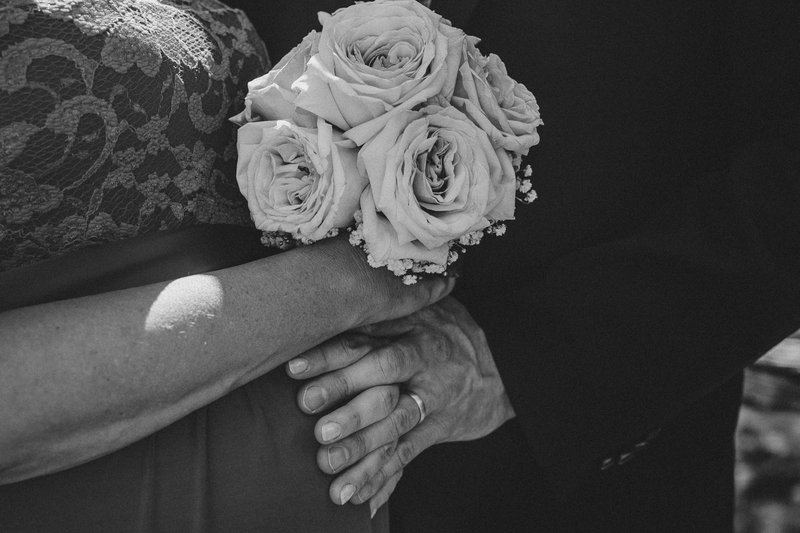 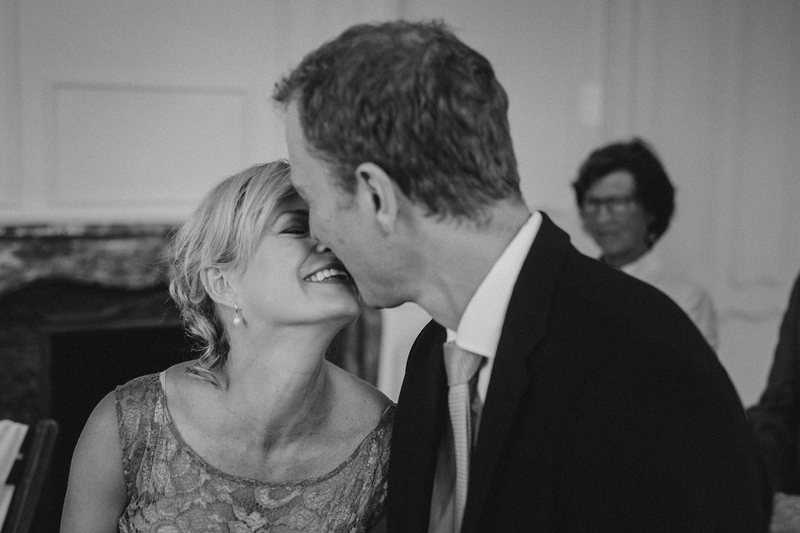 We wish to Claire and Arne a life full of happyness, together with their lovely newborn!